The shocking move to “expand” abortion for any reason up to birth now being pushed in Virginia, New York, and Vermont did not occur in a vacuum. It has been part of an organized plan spearheaded by abortion insiders, including the largest chain of abortion facilities in the nation, Planned Parenthood. Support for measures to remove abortion from all state criminal codes will ensure a large windfall for the abortion industry especially in states that already force taxpayers to fund abortion. Taxpayer funding of abortion is one of Planned Parenthood’s goals. 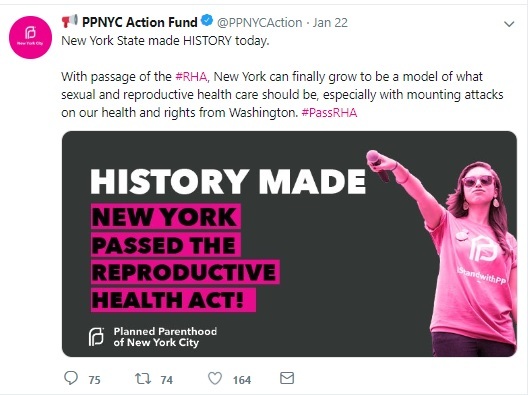 Planned Parenthood proudly endorsed New York’s move to repeal all restrictions in New York’s criminal code, enabling abortions past viability for even reasons of emotional or familial “health.” PPNYC Action Fund said the passage of the Reproductive Health Act meant New York could “finally grow to be a model of what sexual and reproductive health care should be….” Read that again. 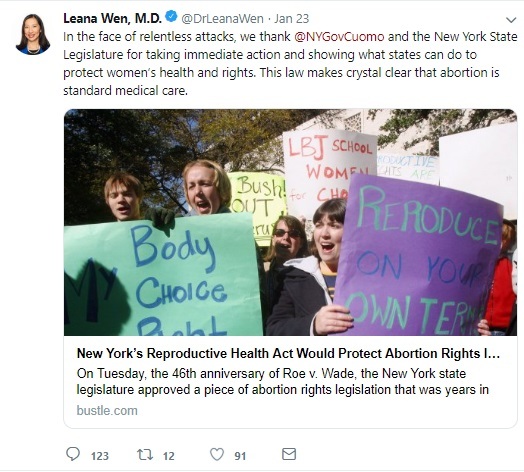 PPNYC Action Fund believes New York’s extreme abortion law that caused widespread outrage is the ideal. Planned Parenthood poured large sums of money into recent elections in Virginia to guarantee that friendly and radically pro-abortion advocates, including Tran, would assist them in expanding abortion, a national 2019 goal outlined late last year. … [W]e must also repeal the existing restrictive and demeaning abortion laws on the books by passing the Repro Equal Access Laws Act sponsored by Sen. Jennifer McClellan and Del. Kathy Tran. These laws have been on the books for too long, failing to reflect current medical knowledge and standards of practice, and interfering with the doctor-patient relationship. This bill would finally repeal the medically unnecessary and overly burdensome regulations such as the belittling 24-hour waiting period, mandatory ultrasound, and other medically pointless laws…. Delegate Kathy Tran is a champion for women in Virginia, and we thank her for standing up for what is right. 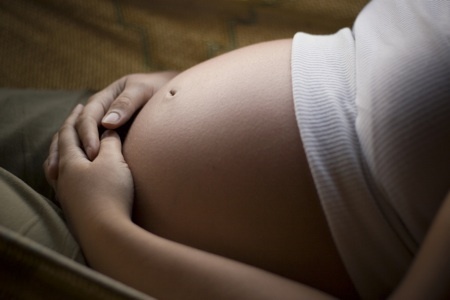 A patient and their doctor are best suited to weigh the medical and personal circumstances of a pregnancy. Politicians have no business interfering in those decisions, and we appreciate Delegate Tran’s efforts to remove politicians from the process. Planned Parenthood receives half a billion in taxpayer dollars every year. And, while Planned Parenthood and its political arms are technically separate on paper, millions of tax dollars flowing to Planned Parenthood enable donors to direct money to Planned Parenthood’s political agenda, which is abortion, including late-term abortion.